LTL stands for less than truckload freight. So what does that mean for the average small business or individual, who may not handle freight in volumes such as full truckloads? Well it means that there is a freight shipping service tailored to your needs. LTL freight ranges typically from 150 to 20,000 pounds, anything from small pallets to a several pallet load. LTL freight operations are generally referred to as “hub and spoke”. Small local freight companies are called spokes, spoke terminals gather freight locally from several shippers onto enclosed trailers to be delivered to the hub terminal for sorting and further transportation. The hub terminals, or distribution centers, are where all the local shipments are gathered, sorted, and sent out from there to the next destination. This is also referred to as line hauling. What’s more Economical… LTL or Partial Truckload? This all depends on what you are shipping, the timeliness in which you need it delivered, and if an air ride trailer is needed among other factors such as weight, and the size of your shipment. 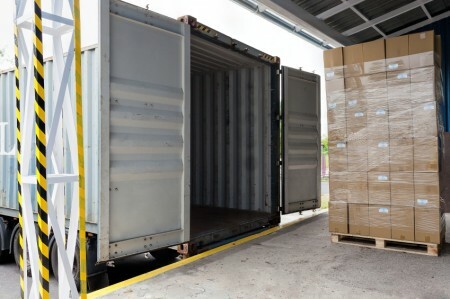 LTL freight shipments go through an interline of connecting terminals throughout transit, whereas Partial truckload does not. When you ship your freight as a partial truckload, the freight doesn’t come off the truck until it reaches its destination. Local drivers are mainly used for the spokes, or end of line terminals, they start the day delivering shipments first. Then when the trailer is empty they begin making pickups to return to the hub terminal, to be separated out for delivery the next day. Most of the time deliveries are made in the morning and pickups are made in the afternoons, this order of operations has proven to be very efficient. LTL freight carriers prefer shipments to have the least amount of units to handle as possible. What does this mean? 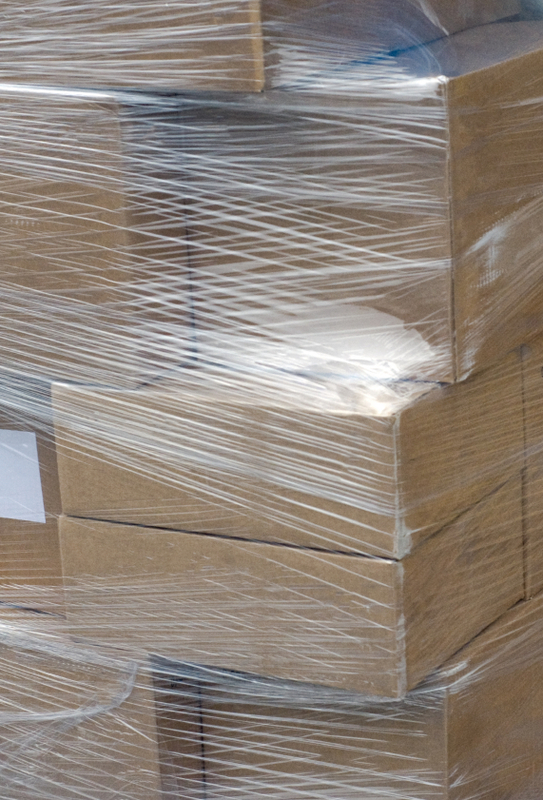 LTL freight carriers would rather handle a shipment with a single pallet containing several boxes shrink wrapped together to form one piece rather than shipping multiple pieces individually. So what does LTL freight or partial truckload service mean for the smaller businesses or individuals looking to ship freight? It means savings, because it’s more economical for our carriers to take shipments from two or more customers on a single truck, and they can do that while offering you a low price for an efficient shipping service!